Forton Service has been serving the Muskegon area since 1948 when Robert Forton purchased a two stall gas station from the Panozzo brothers. As time went by, Robert’s son Richard began to work at the station, learning from dad all the various aspects of the job. Then, in 1964, after many years of on the job training, Richard was handed the torch and took over the family business, but the story doesn’t end there. Just as he had learned from his father, once Richard’s son Rodney was old enough to start working, a new generation of Forton’s began to learn and understand the business. Starting with the basics at first of sweeping floors and pumping gas, Rodney would soon be on his way to hands on auto repairs through first hand teaching and training from his dad. In 2000, it was time for the reigns to be passed once again as Rodney took over the business from his father and continues to run it today. 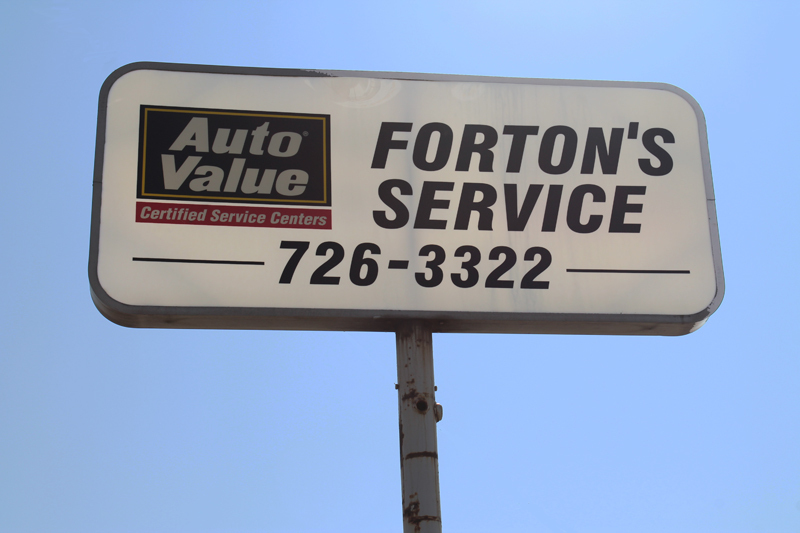 With over 65 years and three generations serving residents of the Muskegon area, one thing has always remained true at Forton Service, to provide the customer with an honest assessment, quality repair job, and fair pricing.